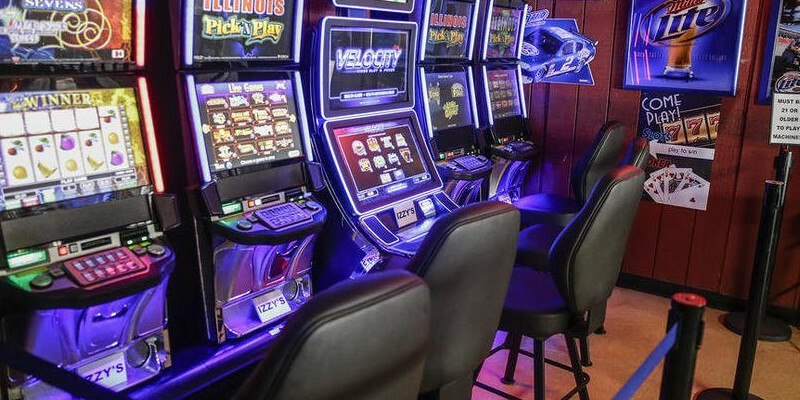 (AP) – The State Law Enforcement Division says four people have been arrested after 19 illegal gaming machines were found in businesses in Port Royal and Beaufort. Port Royal Police Chief James Cadien says he knew a shop in town had video gambling machines for years, but didn’t realize the business might be breaking the law until state investigators visited the store last week. Payouts for video gambling machines that are based on skill, not chance, have been banned in South Carolina since 2000.
legal machine into an illegal video gambling machine.